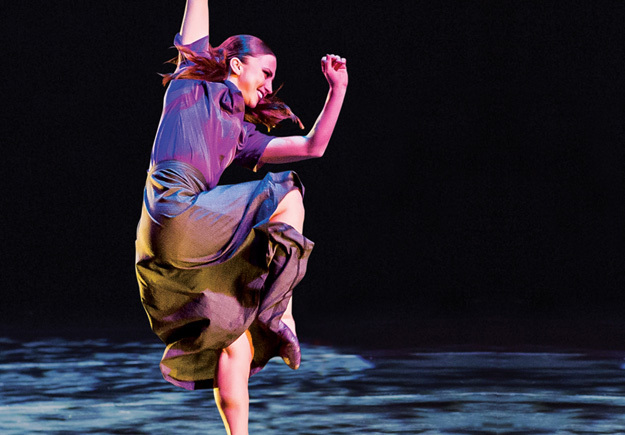 Chicago Dance Month occurs each April and features more than 50 performances in just over 30 days by a robust contingent of Chicago’s dance community. For the occasion, Sandbox produced a program featuring visual highlights and performance schedule that is distributed to all attendees. Behind both Chicago Dance Month and SeeChicagoDance.com is the intention to broadly promote Chicago’s dance companies, bring the community into the cultural spotlight, and to engage a loyal audience. The shared visual branding was established in 2014 when Sandbox designed and developed SeeChicagoDance.com.